"Tom Dyckhoff meets up with Dieter Rams, whose designs have found a permanent home in museums over the world." 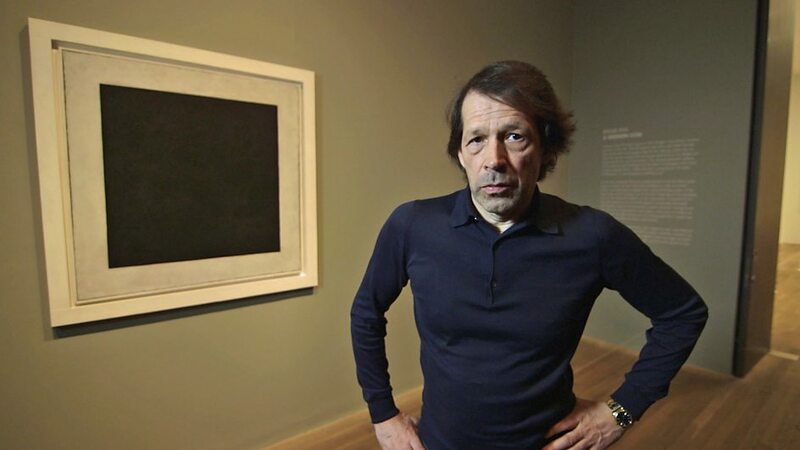 The Culture Show, Episode 17, broadcast on Thursday 3 December 2009 23:20 BBC Two. "As head of design at Braun, the German consumer electronics manufacturer, DIETER RAMS (1932–) emerged as one of the most influential industrial designers of the late 20th century by defining an elegant, legible, yet rigorous visual language for its products. 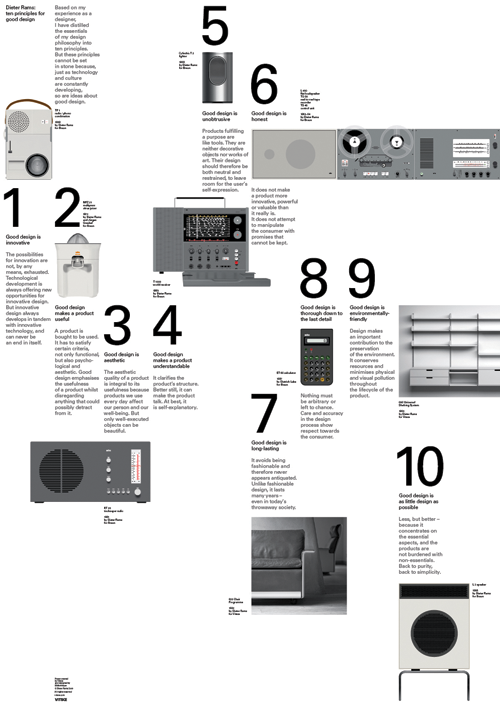 These ten principles defined Dieter Rams' approach to 'good design'. Each of the hundreds of products he developed during forty years with Braun, was unerringly elegant and supremely versatile. Units were made in modular sizes to be stacked vertically or horizontally. Buttons, switches and dials were reduced to a minimum and arranged in an orderly manner. Rams even devised a system of colour coding for Braun's products, which were made in white and grey. The only splash of colour was the switches and dials. Rams' objective was to design useful products which would be easy to operate. 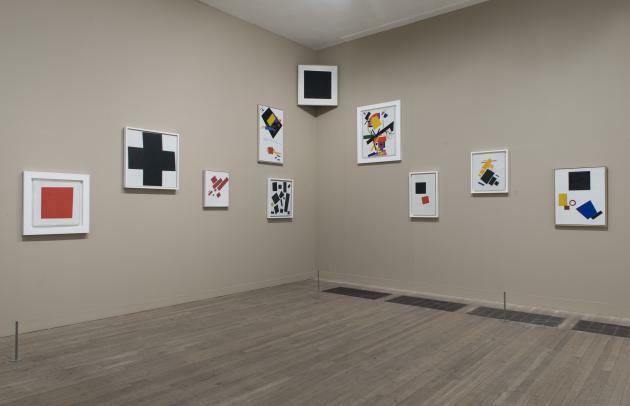 Yet he achieved much more by dint of the formal elegance and technical virtuosity of his work. Rams' designs always looked effortless with an exquisite simplicity borne from rigorous tests and experiments with new materials and an obsessive attention to detail to ensure that each piece appeared flawlessly coherent. Dieter Rams remains an enduring inspiration for younger designers, notably Jonathan Ive and Jasper Morrison, who have acknowledged his influence in their work at Apple and Rowenta respectively."